Your Complete 6 Figure Focus Marketing Blueprint with Your Million Dollar Design! 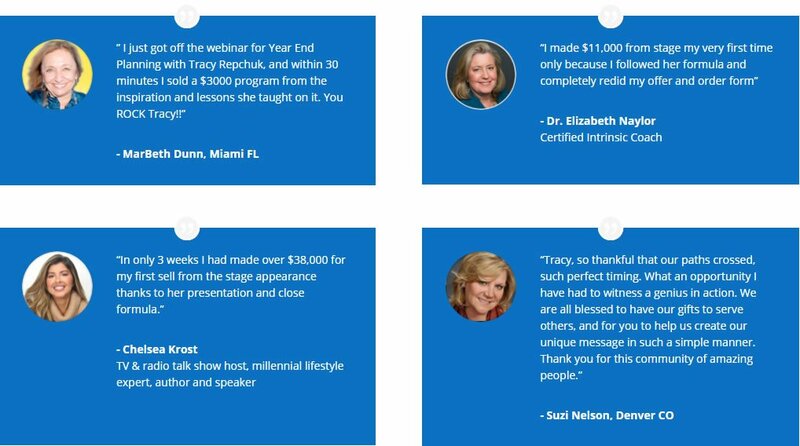 Your Million Dollar Design is a step by step formula that focuses on 6 figures in the first year for product design, creation and selling in a 12 week live group session course with Tracy. 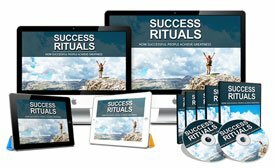 Success Rituals System ($297) – You will learn to master the 6 core Empowering Success Habits that will help you To Achieve your Destined Greatness easier. They are the Secrets To Abundant Wealth, Prosperity And A Lifetime Of Happiness. 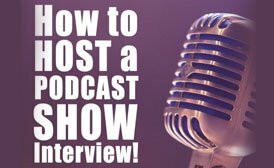 Social Media Speaker Hacks ($197) – Access the most powerful system I use to get all my International speaking gigs with no effort. 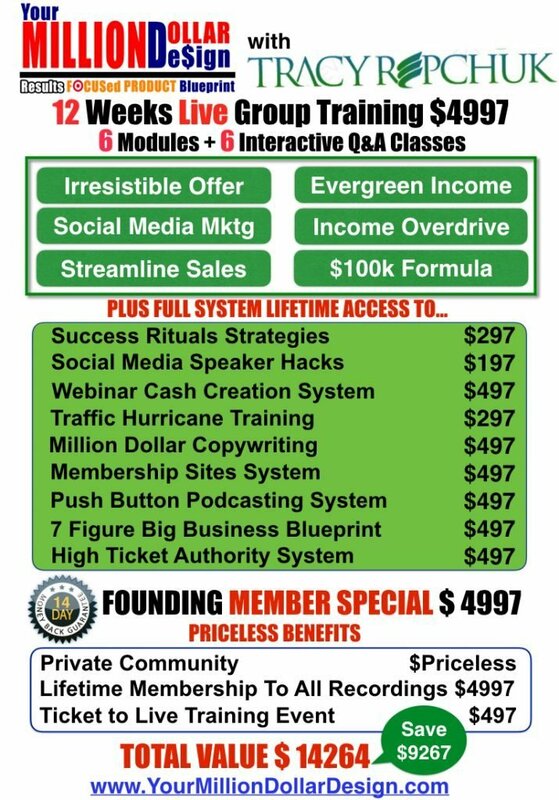 7 Figure Business Building System ($497) – For the ambitious this is a mega 42-Part roadmap you can follow step-by-step to build an Online Business designed for high 6 and 7 figures. 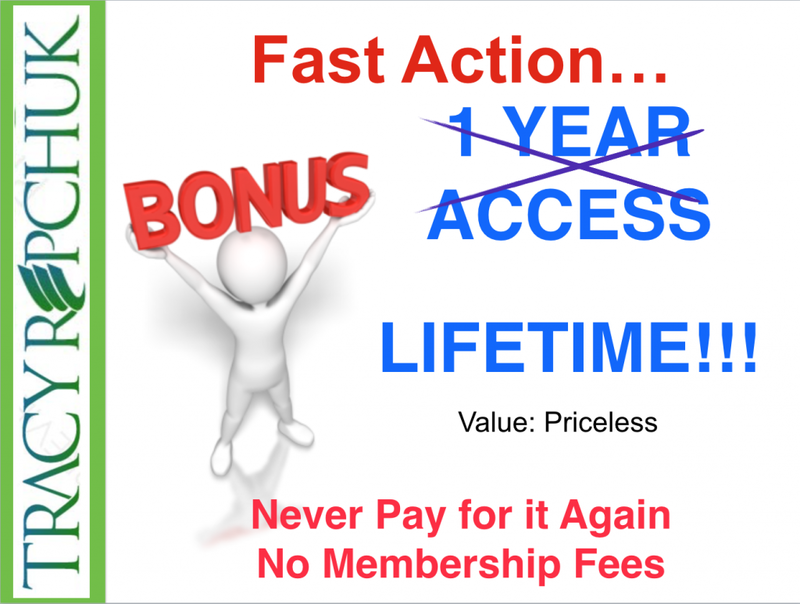 Lifetime access to the YMDD system training (priceless) – You’ll continue to be able to go through the system over and over as you move through the 5 Phases to massive success. 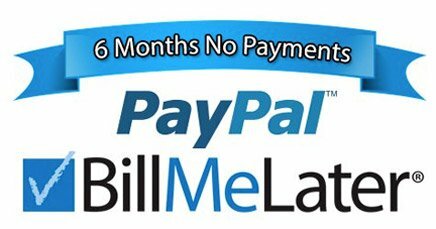 Lifetime access to the private support community ($4997) – Support is essential to your business, as is daily access to myself and a group that can help you every step of the way as you grow and reach greater heights. Imagine finally getting the clarity you need for your online presence, social media, message and brand – and then topping it off with a side of 6 Figure Focus training – walking you through the exact blueprint to create, sell and increase your income over and over. 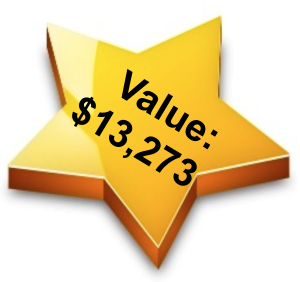 You will discover how to spend less time making more money. Get All Of These AMAZING Benefits and LIVE Training with ME!